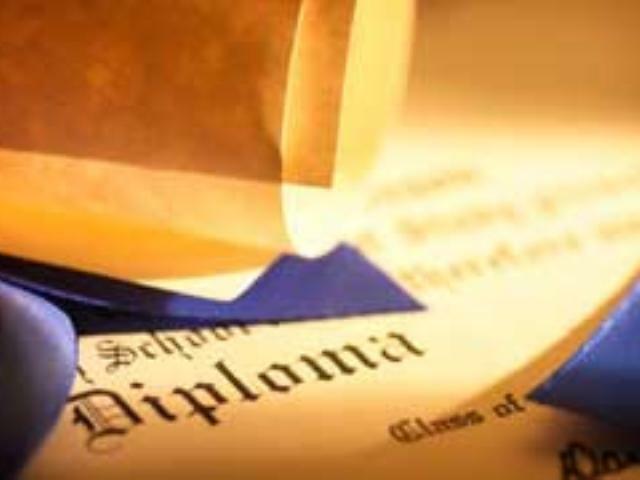 The Associates degree program offers a choice of majors dependent upon your interests. The coursework is spread over 60 credits that you may complete in your own time frame. You may also earn this degree if you have military, work/life experience through our work experience Transfer Credit Evaluation Advanced Placement for two years Work/Life experience related to your major plus 30 UISCA credits for coursework. The Bachelor's program offers a choice of majors dependent upon your interest. The coursework is spread over 120 credits that you may complete in your own time frame. There are also additional requirements for the completion of this degree. Four years Work/Life experience related to your major plus 60 UISCA credits. Four years Work Life experience related to your major plus 30 UISCA credits and an Associate degree. The Master's program offers a choice of majors dependent upon your interest. The coursework is spread over 220 credits that you may complete in your own time frame. There are also additional requirements for the completion of this degree, which include a thesis. Seven years Work/Life experience and 140 UISCA credits. Seven years Work/Life experience and 80 UISCA credits plus a Bachelor's degree. Seven years Work/Life experience and 110 UISCA credits plus an Associate's degree.